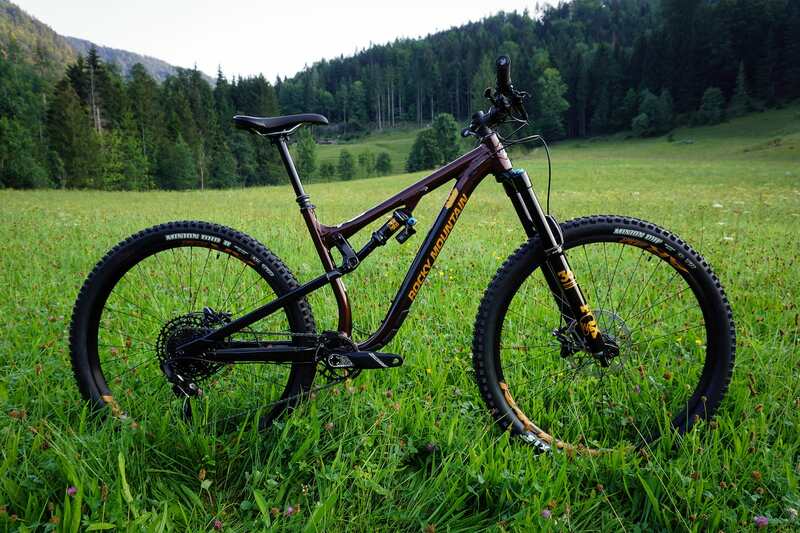 At the start of the year, we tested Rocky Mountain’s Instinct BC Edition, featuring a carbon frame and lively paintwork. 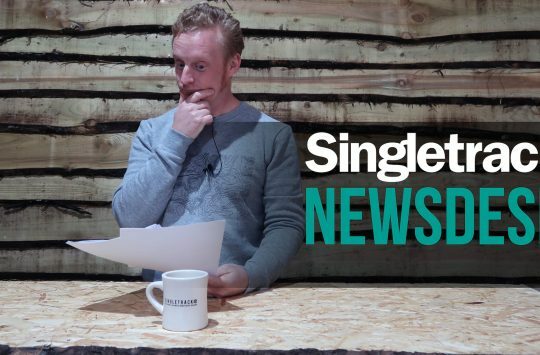 We loved the fact that the longer travel bike managed to remain fun and playful on the trail and we liked that fact that Rocky Mountain had future proofed the frame, but at £5499 it’s a pricey rig to own (yes, that’s right “rig”). 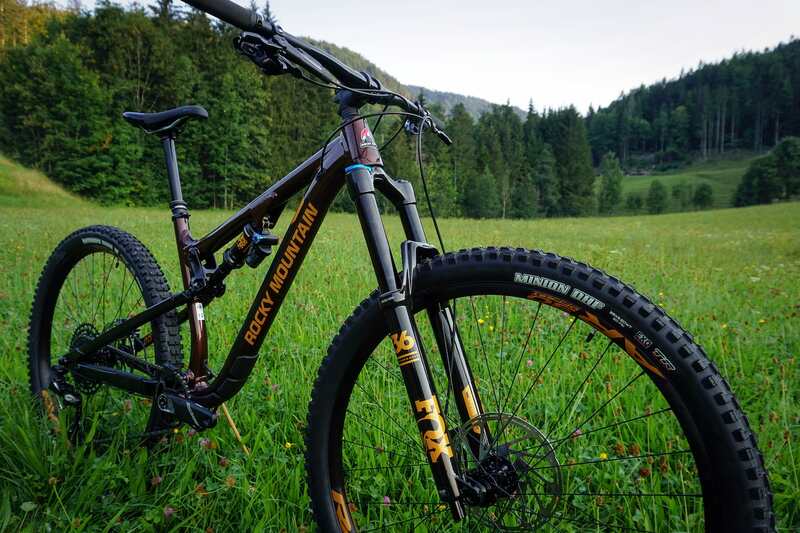 Rocky Mountain obviously realised that the BC Edition was a popular model and that there was a market out there for a more affordable version, so they’ve taken the BC Edition’s geometry and 155mm rear wheel of travel and created a new alloy version. Not metallic brown. The official colour is Brown Sugar. 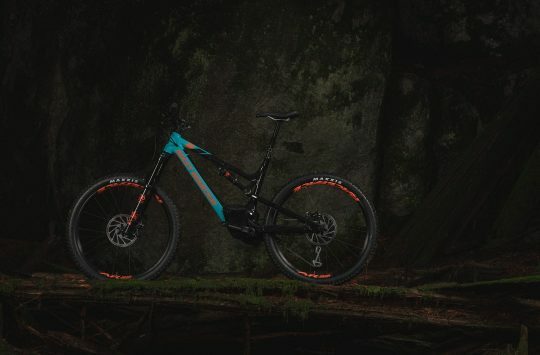 The new bike is named the Instinct Alloy 50 BC Edition and uses a Full FORM alloy frame with 155mm of Fox Float DPX2 controlled travel on the rear and 160mm of Fox 36 Float Grip Performance bounce up front. Again, the BC is future-proofed with Rocky Mountain stating that it is compatible with Shimano Di2 and Fox Live suspension systems, while also maintaining clean internal routing for a stealth dropper post, brakes hoses and rear mech. Like the carbon frame the, Alloy 50 BC Edition boasts a 1x only design with wider main pivot, blind pivots for improved heel clearance and bearings at all pivots including the lower shock mount. 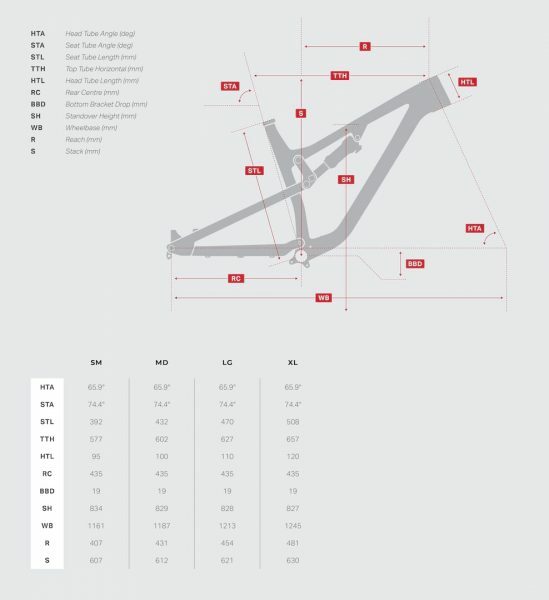 However, unlike the carbon model, the alloy bike doesn’t have the adjustable RIDE-9 geometry chip. 435mm chainstays across the range. 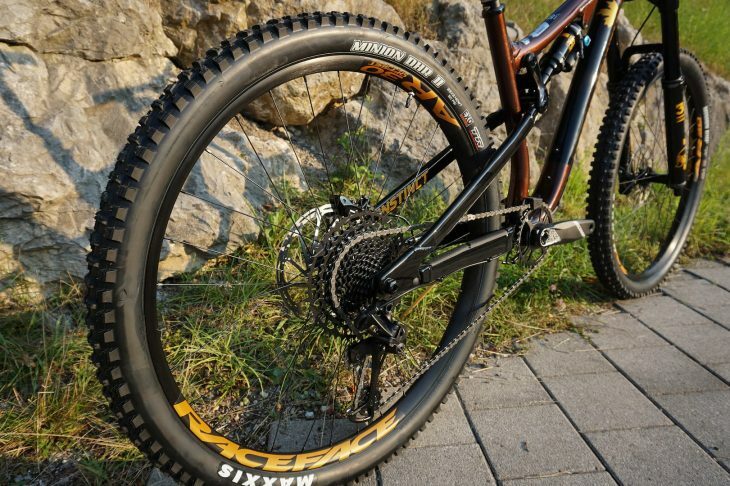 Rocky Mountain has tweaked the seat tube of the alloy bike so that it can accommodate a longer dropper post and included a lighter tooled rear axle design to hold the rear wheel in place. Speaking of wheels, Instinct Alloy 50 BC Edition ships with 29in wheels but is compatible with 27.5+ wheels with up to 2.8in tyres, or 3.0 if you have rubber with low profile knobs. The build kit on the alloy model includes a host of parts from fellow Canadian brand Race Face, including front and rear rims, and Turbine R dropper post, SRAM makes up the drivetrain with a mix of SRAM GX Eagle 12-speed shifters and mechs, and also handles stopping duties with a set of SRAM Guide RE brakes with 200mm rotors front and rear, while Rocky Moutain handles the finishing kit. 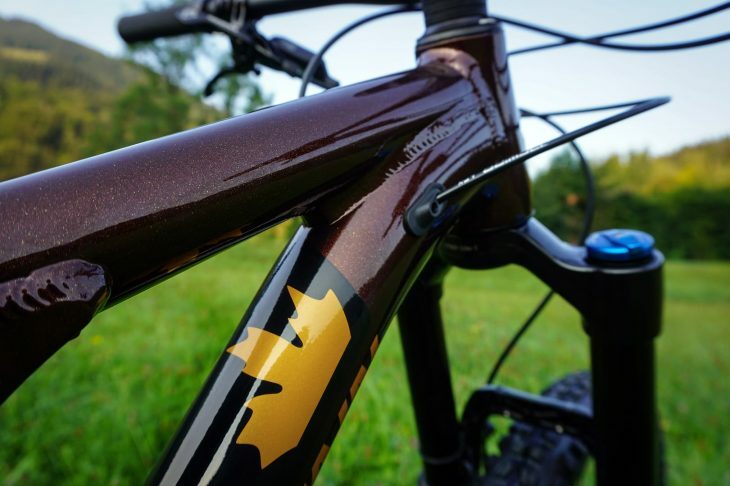 Rocky Mountain Instinct Alloy 50 BC Edition geometry. 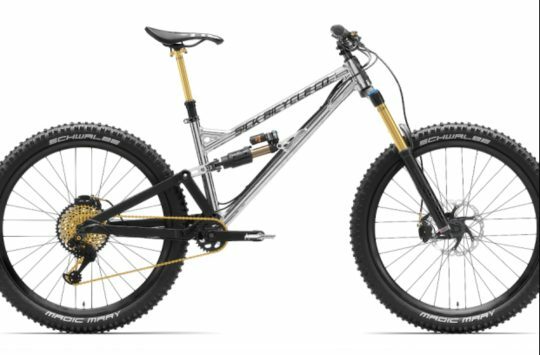 We’re waiting on final UK pricing but over in the United States, the Rocky Mountain Instinct Alloy 50 BC Edition will cost $3,699, which is considerably less than the carbon version of the bike. We will update this post once we have UK pricing. Nice that. Lovely paint job too.